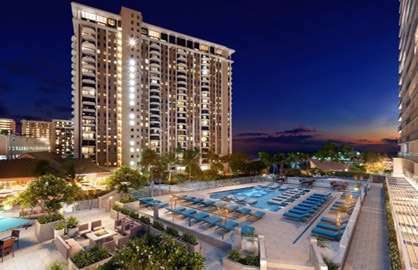 The 1500sf penthouse unit has 3 bedrooms, a new king bed in the master bedroom, new queen bed in the second bedroom and two new full sized beds in the 3rd bedroom. 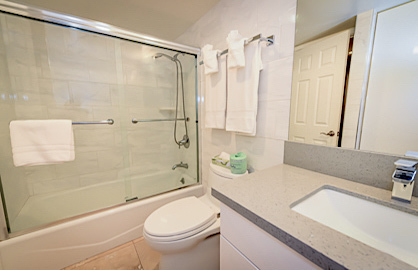 The 2 full bathrooms have been fully renovated and upgraded in 2017. 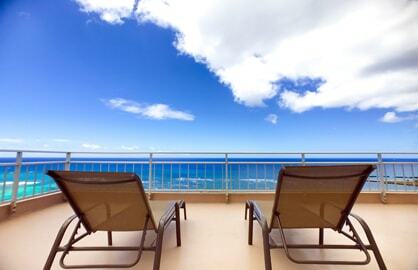 One of the best features of this penthouse is the large 490sf oceanfront lanai. 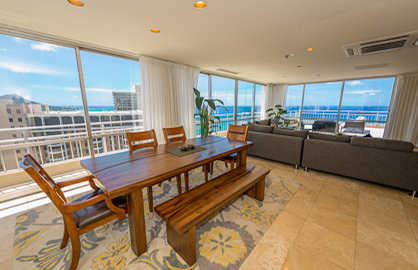 New lanai furniture has been added to elevate guest’s comfort and lounging experience while they take in the beautiful 180 degree view this Ilikai Penthouse has to offer. 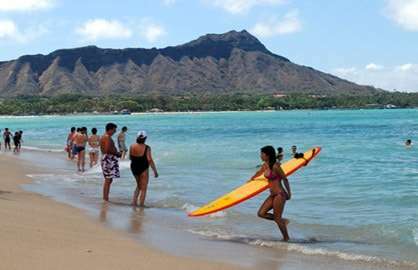 Take in the spectacular views all the way from Diamond Head to the Ewa side of the island. Experience the Friday night fireworks right in front of you, so close you can feel the impact of the show! 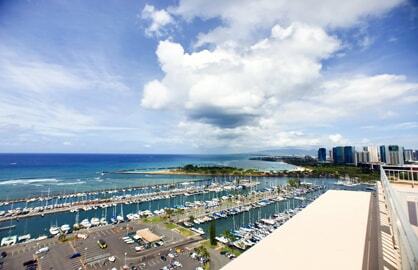 Guests can also enjoy the 120sf side balcony to view the Hilton Luau. 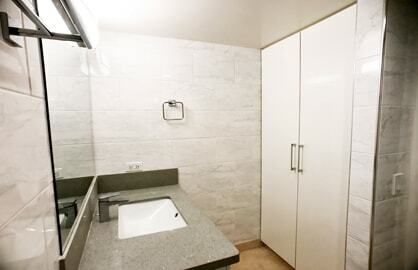 The penthouses are allowed to have washer and dryers which makes doing laundry a breeze. 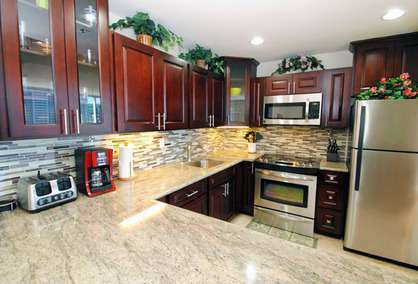 There is a full brand new custom granite kitchen with dishwasher, large living and dining area (complete with brand new dining table set). 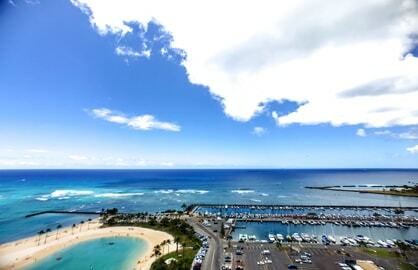 Enjoy THE BEST VIEWS AND LANAI at the Ilikai that watching either the Friday fireworks show right next to you, the Hilton Luau, the amazing sunsets, the surfers right on front of you, the paddle surfing in the lagoon and the boats sailing in and out of the Marina make this a ocean glazers' paradise. 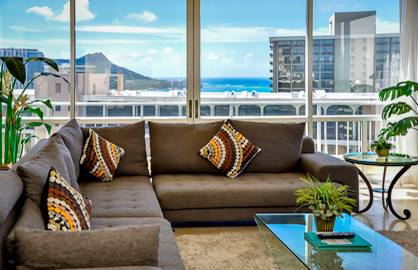 If you want to have the best views at the Ilikai and be able to tell all your friends you stayed in the penthouse made famous by Hawaii 5-0, this is the once in a lifetime experience, so book it now. 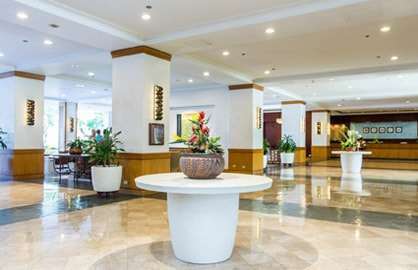 Huge Dining and Living Area. 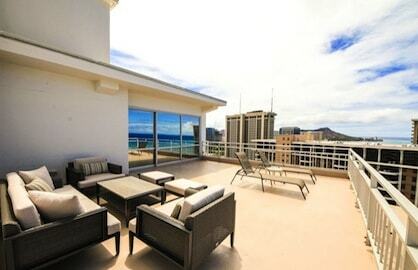 Master Bedroom with Diamond Head Views. 2nd Bedroom w/2 Full Beds. 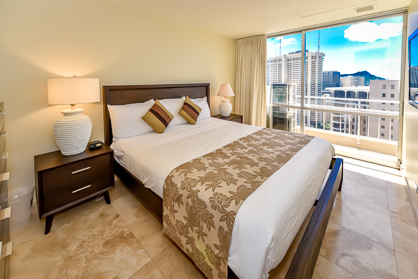 3rd Bedroom with Queen Bed. 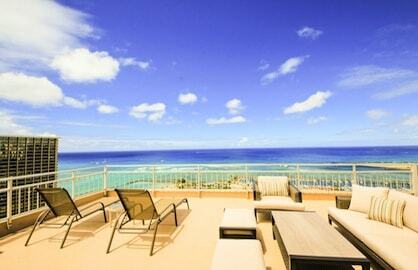 Ilikai 2613 - Great apartment, amazing views, faultless service from Scott and the team. 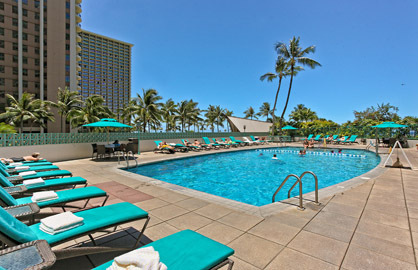 All in all a great holiday experience. 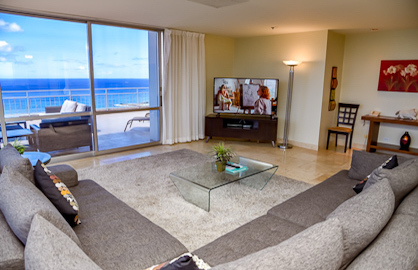 Ilikai 2613 - Loved the condo. 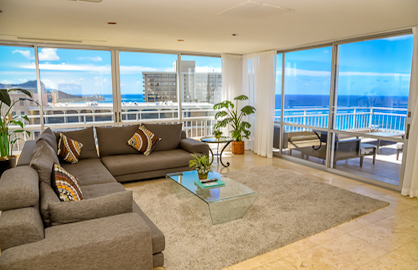 Wonderful location, GREAT views and a great place to call home for a week while we were in Waikiki. 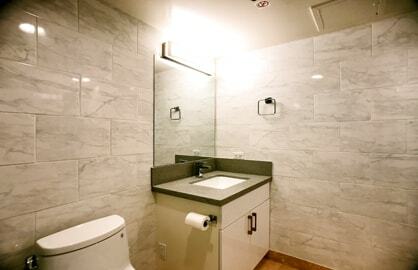 Plenty of room and very comfortable living. We WILL be back! 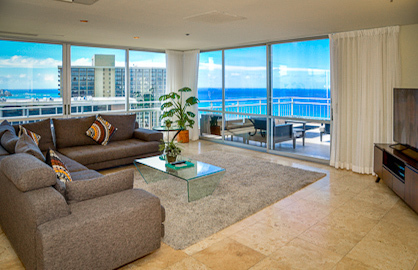 Ilikai 2613 - We just stayed 7 nights at Ilikai condo 2613. 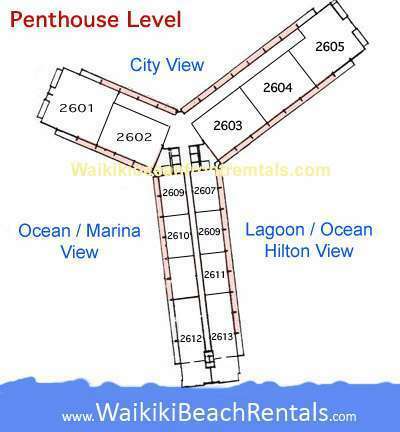 This was a fabulous penthouse with amazing views in all directions which included ocean views, the lagoon, marina, and city lights. 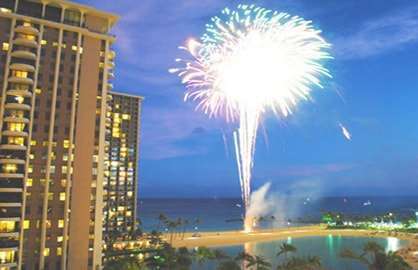 The fireworks were amazing on Friday night when we watched them from the front lanai! 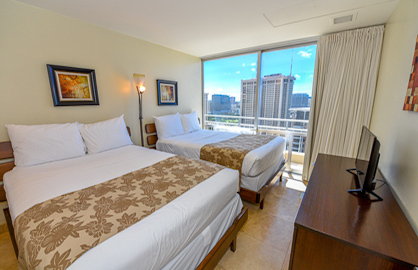 The accommodations had everything we needed and was located in a central location where we could do any activities, or dining that we wanted. 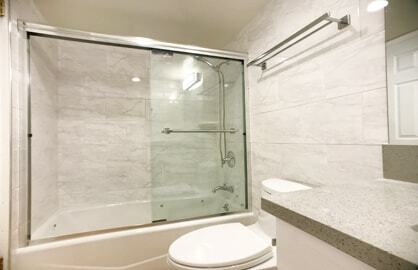 Thank you for making our stay so memorable. 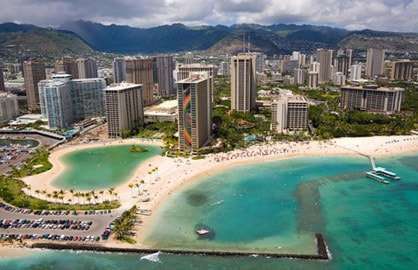 We will definitely be back and encourage others to book with Waikiki Beach Rentals. 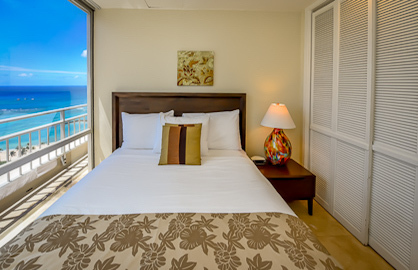 Ilikai 2613 - Great accommodation everything you would need. 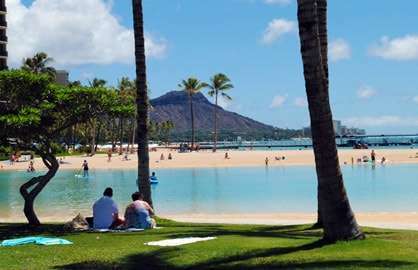 Just paradise views were stunning - weather amazing -thought I had died and gone to heaven thank you soooo much.